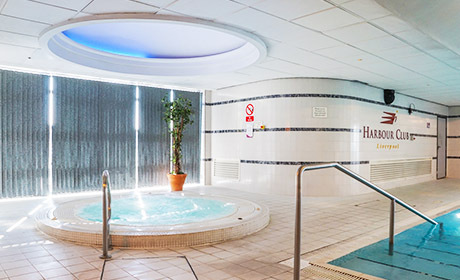 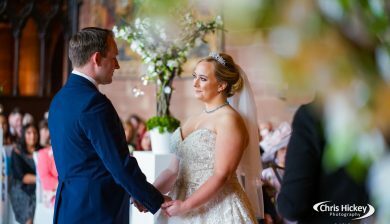 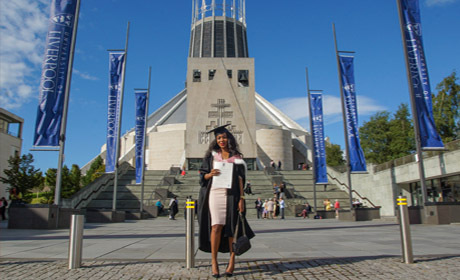 Chris Hickey Photography | Professional photography in Liverpool and across the North West region. 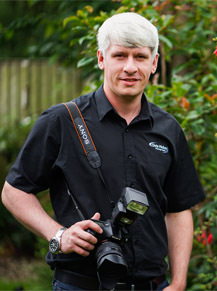 Hello and welcome to Chris Hickey Photography. 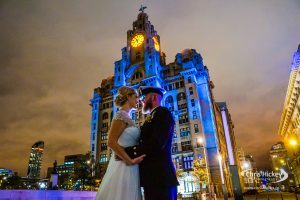 I'm a Wedding Photographer based in Liverpool mainly covering the North West and surrounding areas but available throughout the UK and also abroad. 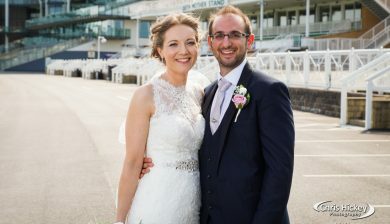 My approach to wedding photography is to present you with stunning wedding images and ensure your wedding photography on the big day is relaxed and natural. 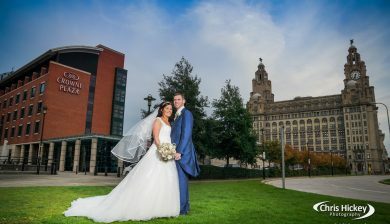 As a wedding photographer in Liverpool, I've worked at many of the best wedding venue's across the North West region. 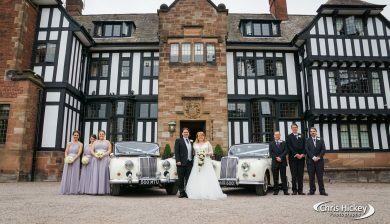 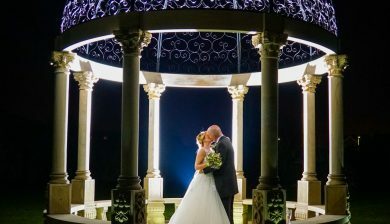 You can view some of the venue's I have captured in the wedding galleries. 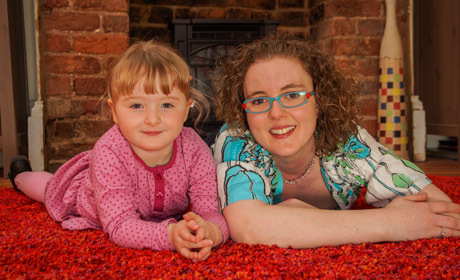 If you have any questions please get in touch on our contact page and I'll be more than happy to help. 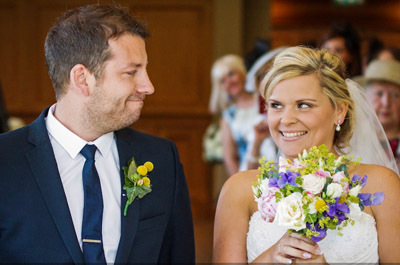 Quality Wedding Photography Captured with a Relaxed approach. 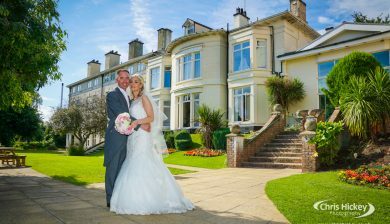 All our wedding photography packages include full day photography from the Morning Preparations until First Dance. 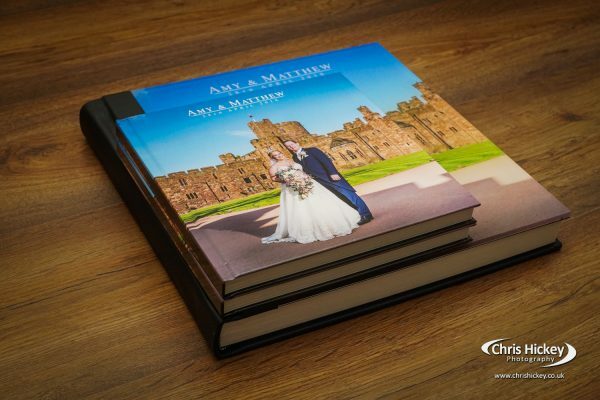 There are a selection of bespoke wedding albums & Storybooks to choose from also, depending on your style. 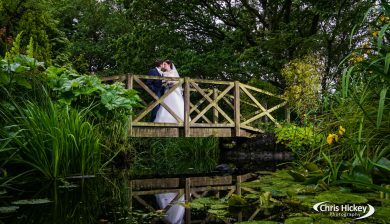 The main step to take when considering booking us for your wedding photography would be to check availability for your wedding day. 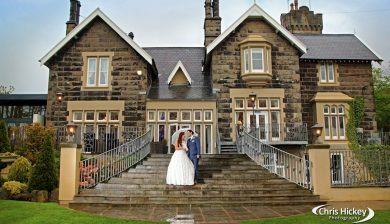 The earlier you enquire about your wedding day the more chance we will be available for you. 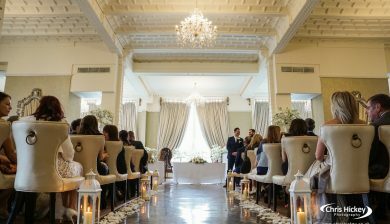 Fill out the online form to check your wedding date and I'll check availability for your wedding day. 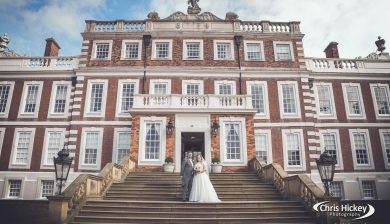 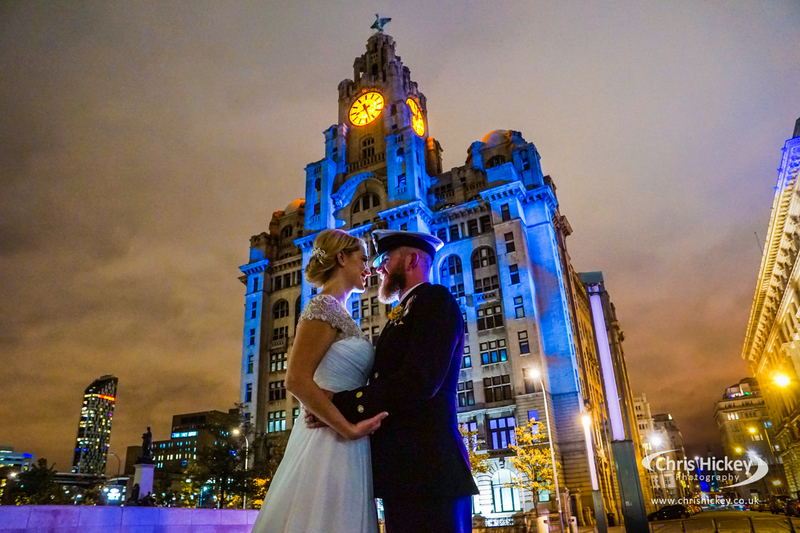 For 12 years I've been working as a professional photographer in Liverpool capturing weddings, portraits, events, and commercial photography for clients around the North West of the UK. 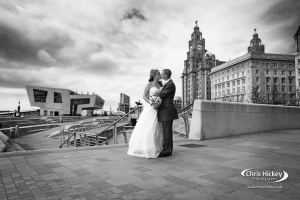 I've lived in Liverpool for all my life, a city that I love and capture in my images so often. 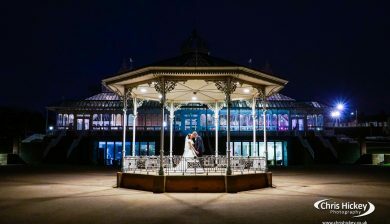 My approach to all photography work is to capture sharp, crisp and breathtaking images that really engage your eyes and capture your attention in a creative way. 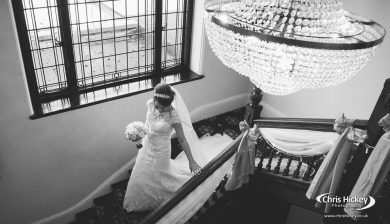 I capture about 35 weddings per year, as well as capture images for commercial clients around the region.